It is my privilege and honor to serve as the Rhinoplasty Chair for the 2018 ASAPS Facial Aesthetics and Rhinoplasty meeting. This meeting, which includes a cadaver lab, will be held February 1 -3 at the Cosmopolitan Hotel. Charlie Thorne, MD and Louis Bucky, MD are the Chairmen for the meeting, and Dr. Oren Tepper and I will be running the Rhinoplasty sections. Rhinoplasty education is not easy to come by these days and meetings like this one are getting fewer and fewer in number. 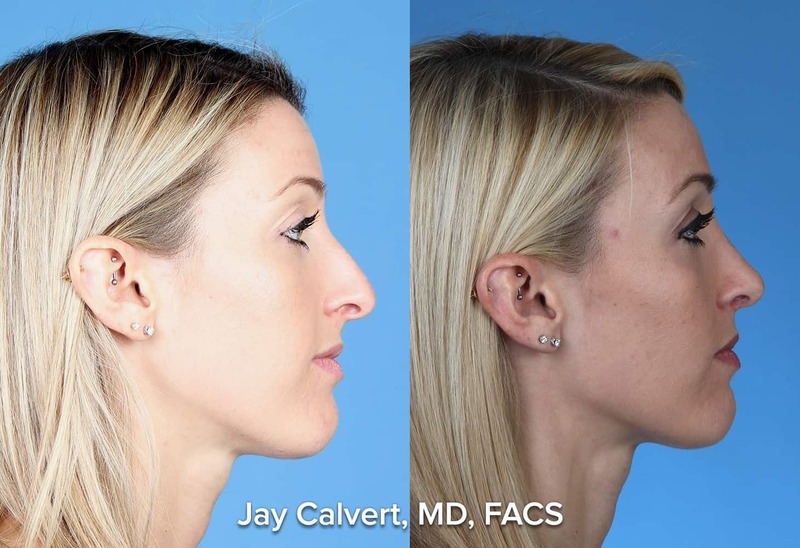 Succeeding in rhinoplasty means generating results that are considered acceptable by the patients. This means critically evaluating the results generated in any surgeon’s practice. In my practice, I believe that the data is the key to improvement. I believe that evaluating the data for better or for worse shows the real story. Insight can be gained that allows for improvement. Meetings like this one in Las Vegas show surgeons how to critically evaluate their techniques and results. This gives rise to improvement. This is what benefits patients. And that is what all of this surgical education is about: benefitting our patients. It is clear that live surgery meetings are rapidly disappearing. I do not expect that these live surgery meeting will be available in the future. Thus, cadaver labs with expert dissection will be the next best thing. I will be offering mini-fellowships in the future where surgeons can come and scrub in to my operations when I operate abroad. However, this is not available in the United States. Surgical education will be more and more elusive. Only those who work hard to become educated will become educated. I am committed to my own ongoing education and the education of other surgeons. This is what will make all the difference. To speak with Dr. Jay Calvert or make an appointment for a consultation, please call +1.310.777.8800. Or email at info@drcalvert.com.